We will be at the 5 Parishes Show with our specialist solar telescopes to observe the Sun in complete safety. You will be able to see any visible sunspots, as well as prominences and flares, and we will be happy to answer questions on astronomy and telescopes in general. 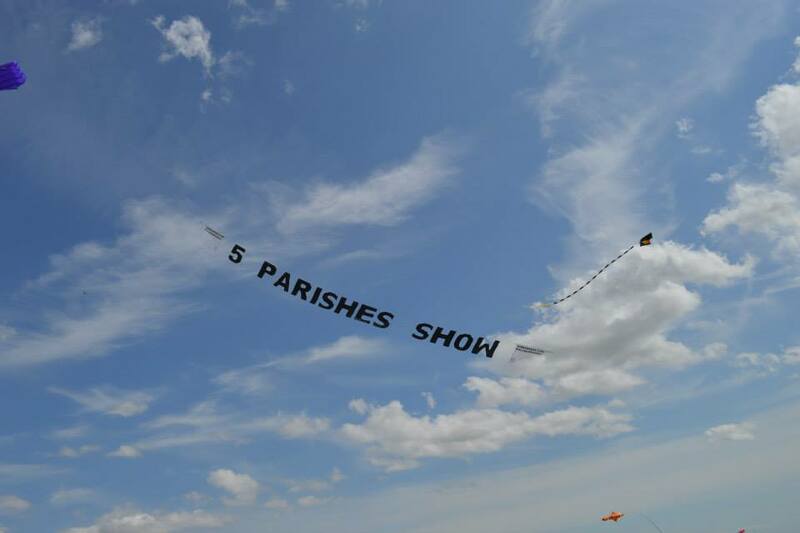 Please see the 5 Parishes Show web site for more details about this traditional event now in its 86th year, with stalls, entertainment in the main ring, dog show, horse show and many other fun activities for all the family. And a beer tent, mustn’t forget that one!